​We hope you like the deals we have put on this page. We will be updating daily! Every purchase you make through our affiliate link helps us with a small commission from Microsoft Canada which we use to fund the charity. Thank you for helping Dachshund World Charities. Visual Studio 2015 now available at Microsoft Store Canada! Accomplish more for home and homework with these software tools designed for the things you do most often. Innovative, 3mm thin, pressure-sensitive keyboard responds to the touch of your fingertips. Twice as fast as onscreen typing. Smart enough to know when you are deliberately pressing a key, or just resting your hands. Doubles as a protective cover. 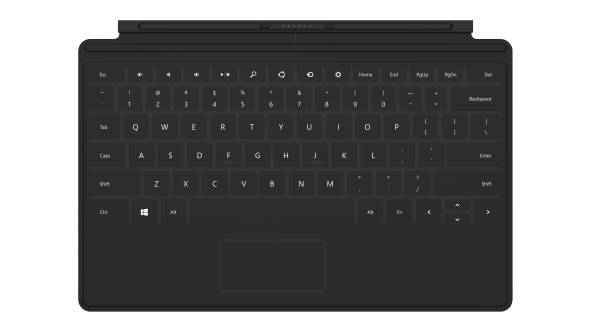 Click in Touch Cover in an instant using a proprietary magnetic connection. To remove, simply pull Touch Cover away. There are no buttons or locks to get in the way. The 12-inch Surface Pro 3 is the best of a laptop, best of a tablet. ​Barely tipping the scales at 1.76 lbs, the new 12-inch Surface Pro 3 has all the power and performance of a premium laptop in a thin and lightweight design. 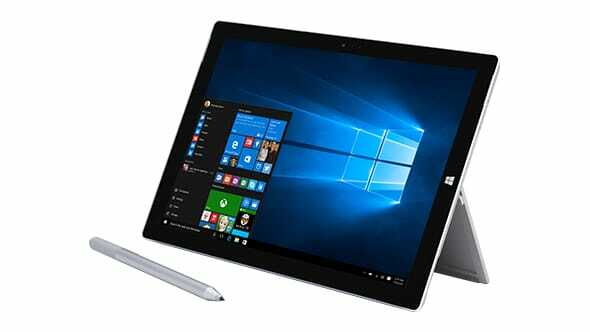 It also comes with the all-new Surface Pen which delivers a natural writing and drawing experience that transforms the way that you work on a laptop or tablet.